G-Shock G-Steel – It’s hard to justify plastic watches even if they’re G-Shocks, but thankfully the G-Steel is hitting stateside. 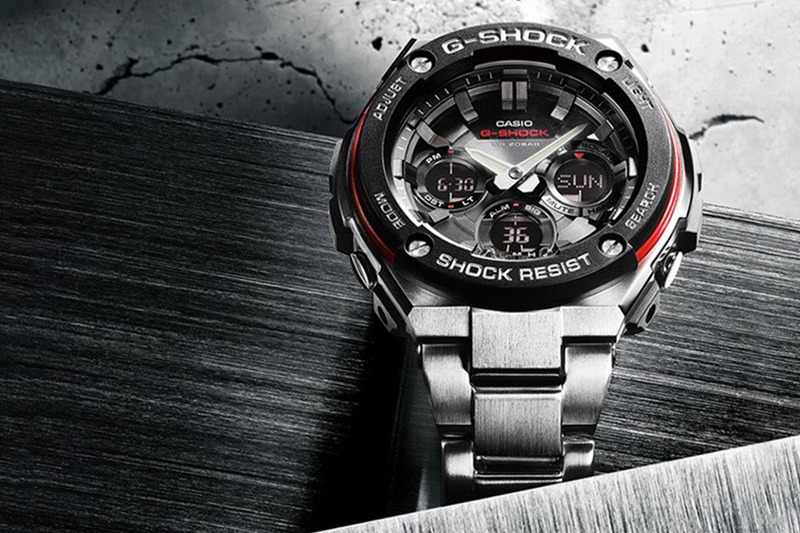 Just like previous G-Shock models, the G-Steel is nearly indestructible, and has the shock absorption that would normally destroy a watch. In lieu of the plastic and resin the G-Steel comes with a stainless steel case, and matching steel bracelet. Within the brushed and polished steel are twin LED lights with luminescent index, solar time-keeping, and access to 48 different time zones. What’s different between the G-Steel and the previous MT-G collection is the price. Instead of prices that top 1k, the G-Steel is available at half. the POOL shinjuku x Stussy – Want a bit of vintage Stussy with an elite Japanese collaborator attached to the project? Your best bet is to look into the latest drop for the POOL shinjuku, as the luxury pop-up shop creates their version of the iconic 8-ball graphic T-shirt. 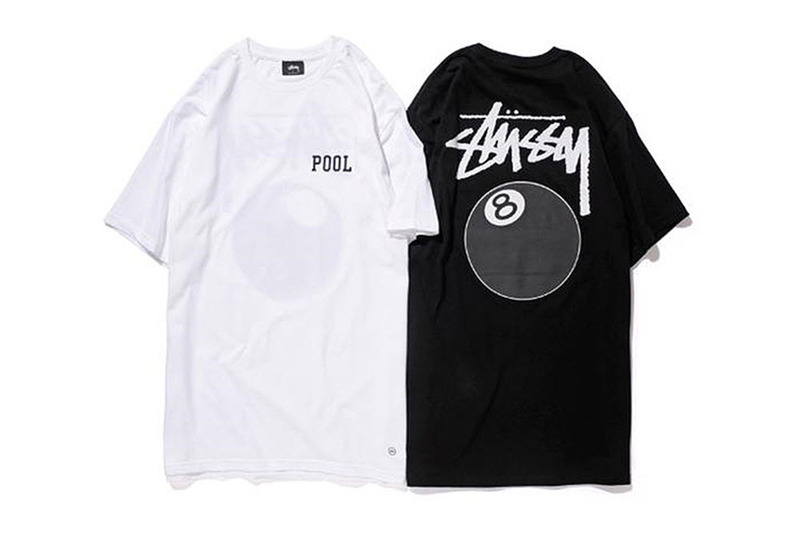 Printed across the front left chest of the black or white team is a simple “POOL” logo, while the back features a large print of an 8-ball with Stussy script hovering over it. The tee is an exclusive that drops today, June 17. Fairphone 2 – When it comes to food or clothes, the idea of ethically sourced will come up, but now it’ll also apply to smartphones. The Fairphone is a smartphone that promises the raw materials for the phone were sourced with the utmost respect for environment and human rights. I didn’t think an iPhone 6 has hurt anyone, but then there were all those suicides at Foxconn a while back so…..Maybe these guys are onto something. 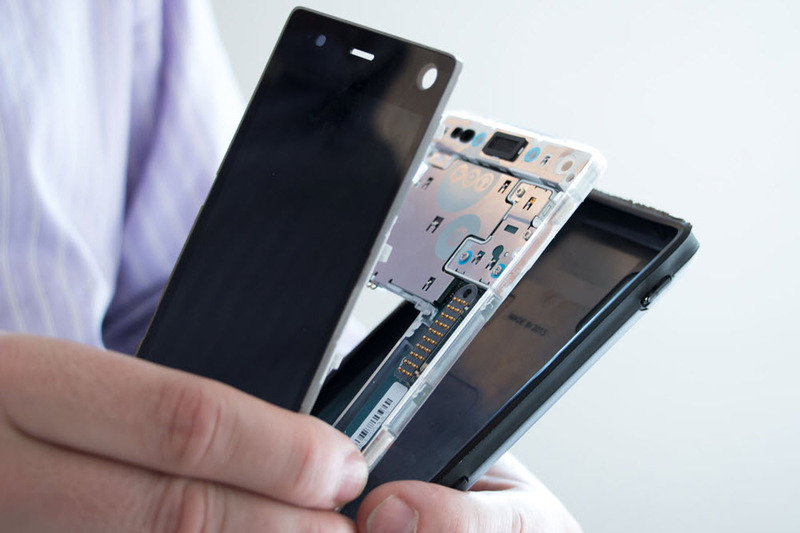 If being ethically sourced isn’t enough, the Fairphone is also modular. The design allows owners to easily swap out dated components for the latest and greatest. In an effort to decrease waste the modular design can also end up saving consumers money. 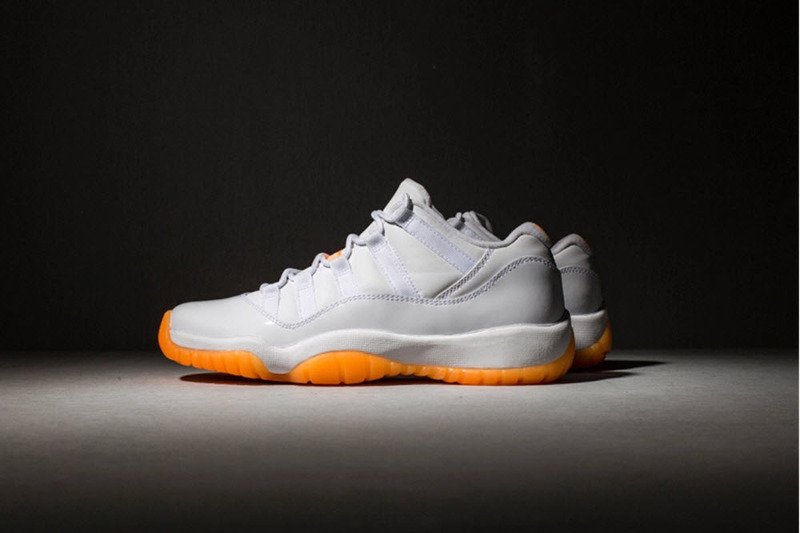 Air Jordan 11 Retro Low Citrus – Over ten years ago, Jordan brand introduced the Air Jordan 11 Retro low in Carolina-blue and bright red. They were a huge disappointment in the sneakerhead world, but there was a glimmer of hope in a citrus orange colorway. As the release date approached, it was revealed that the citrus were only for women, and sneakerheads all over the globe were calculating what their shoe size were in women. As a 10.5, I needed a 12, and as the Citrus makes its return, Jordan brand has decided to make this another women’s exclusive. This fresh and clean colorway will go up to size 11, so dudes have to be 9.5 and under to have a chance on a pair. 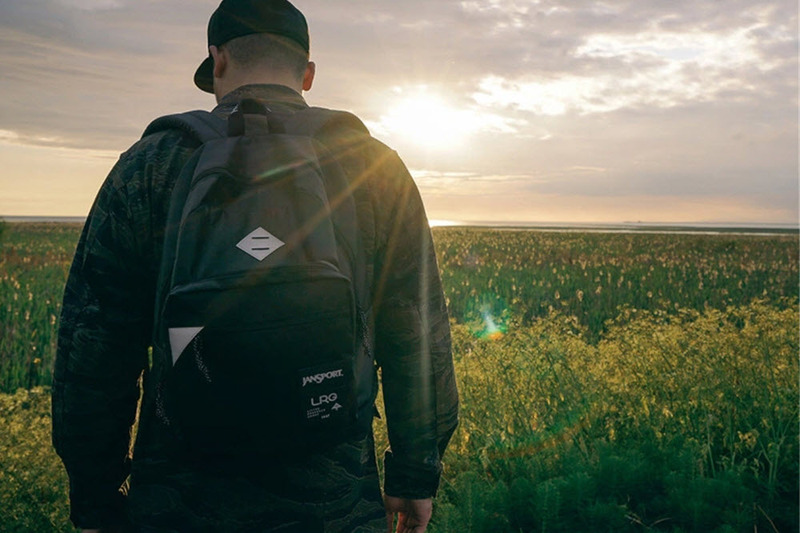 LRG x JanSport – LRG doesn’t have the prowess it had a few years ago, but it’s hard to deny their presence and contributions to streetwear. The brand is still grinding away in Orange County and for summer, they team up with JanSport for a three bag collection. With a focus on functionality, the collection includes the Right Pack, Iron Sight, and Sinder. All three bags arrive with reflective detailing, high-density textiles, and a special co-branded label. While the Right Pack uses a ripstop sailcloth, the Sinder and Iron Sight is constructed from durable onyx ripstop. The bags are built to last and the Iron Sight also features a waterproof and heat-welded main compartment; perfect for those that want to throw a drink or two into their luggage. Caviar Cartel Summer 2015 – What do you do if you already have a successful international brand? Duplicate. SSUR’s sub-brand Caviar Cartel is ready for the summer, and with the same gritty approach to streetwear, the brand has created a collection dubbed “Черное Море” (The Black Sea). 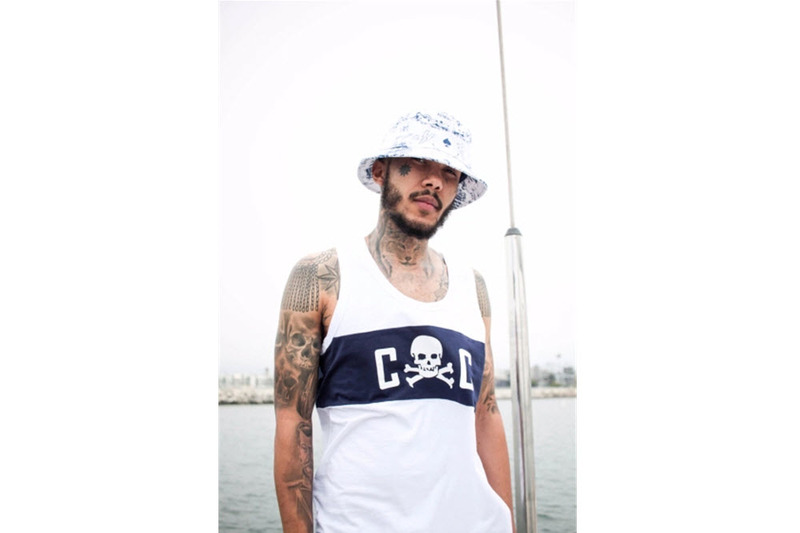 With a nautical theme and pirate iconography on display, the collection features a selection of printed graphic T-shirts, long-sleeve tees, embellished tank-tops, and an array of bucket hats and snapbacks. There’s also a bit of cut-and-sew in the mix with striped rugby and printed polos. 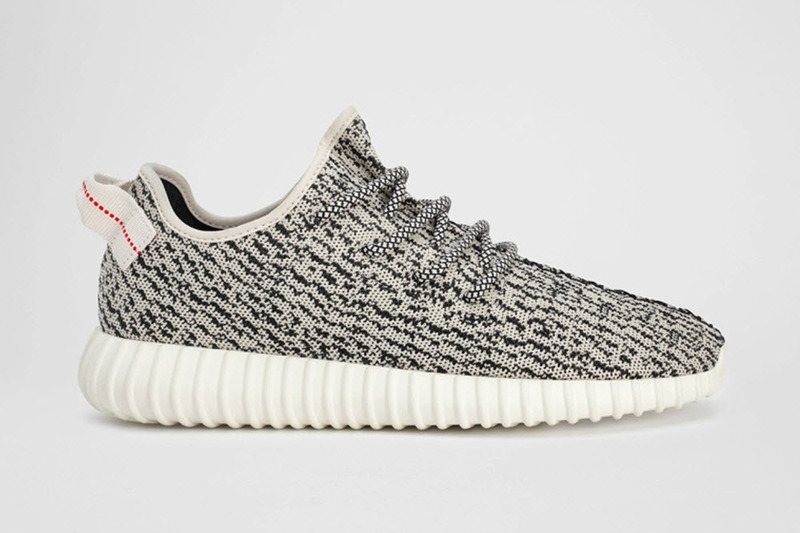 Yeezy Boost 350 Low – Kanye hinted at another Yeezy release earlier in the year, and with summer here, it’s finally time to announce the release of the Yeezy Boost 350 Low. Releasing globally in ten days on Saturday, June 27, is a low-cut runner made with the latest in adidas technology. The uppers have a one-piece construction using the recently developed adidas PrimeKnit, while the soles are made with comfortable Boost technology. The shoes bear a strikingly resemblance to other runners, but the patterned uppers and the printed laces helps give the Yeezy Boost 350 Low its own identity. 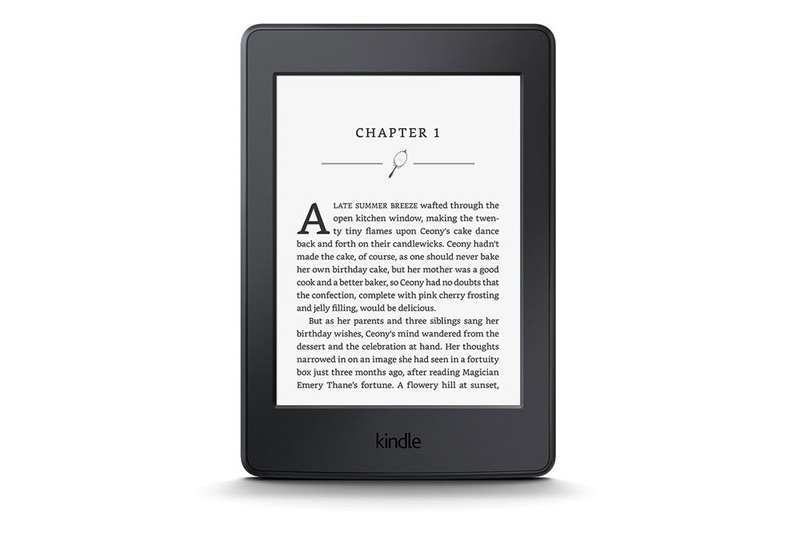 Kindle PaperWhite – As a voracious reader, I never got behind e-readers. I like feeling the paper across my fingers, but the all-new Kindle Paperwhite is making a convincing argument to switch. The PaperWhite is Amazon’s flagship reading tablet and for 2015, it gets a nice little update. For starters, the resolution has been doubled to 300 ppi for a sharper display. The Kindle PaperWhite also arrives with a built in light, a battery that lasts over 6 weeks per charge, and, unlike most tablets, it is resistant to the glare from the sun. Look for the all new PaperWhite to debut June 30 with four different models to choose from.